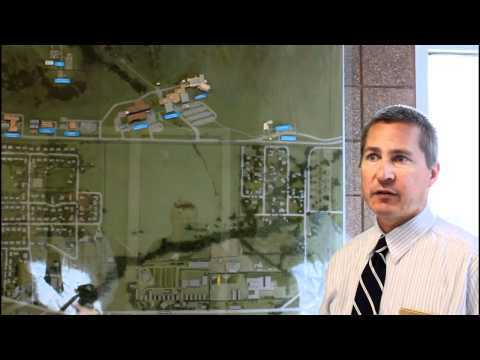 Johnny on Energy recently visited NREL – the National Renewable Energy Labs in Golden, Colorado. My goal was to learn about the type of work that NREL is doing and how it might apply to your home in the future. With James Bosch from the lab we discussed the background of the lab, solar energy research and photovoltaic materials and designs, wind energy and turbine, blade and mechanical testing of the components, and zero energy construction of their new lab facilities and how the same concepts they used in construction could apply to your home. I hope you enjoy this brief overview of NREL. NREL – Introduction and Overview – in this video Jim Bosch provides background on the history of the lab, its funding and the focus of the research done at NREL. 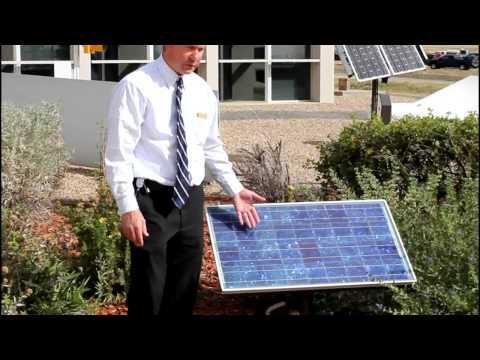 NREL – Solar – in this video Jim Bosch talks about solar energy and the labs work with photovoltaic technology. 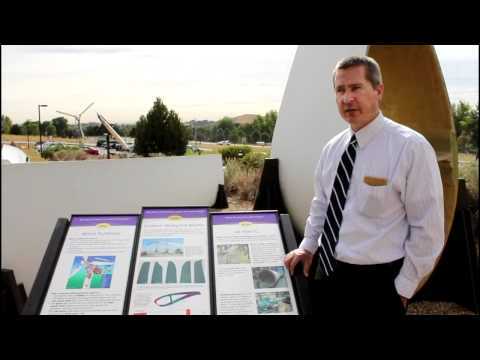 NREL – Wind – in this video Jim Bosch talks about wind energy and the work being done by the lab to test wind turbines. 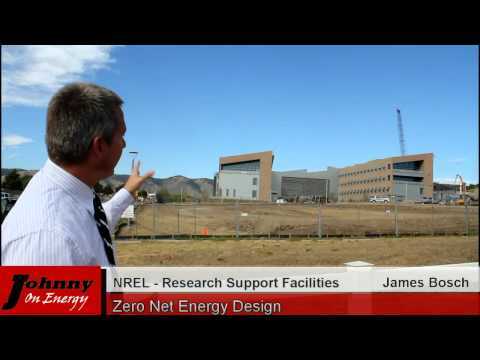 NREL – Zero Energy Construction – in this video Jim Bosch desribes the contruction that is underway to build the Research Support Facilities and how some of the factors that were considered can help the homeowner to think about reducing the cost of energy at their home.